RSVP: February Lunch Hour – Death by Chocolate! 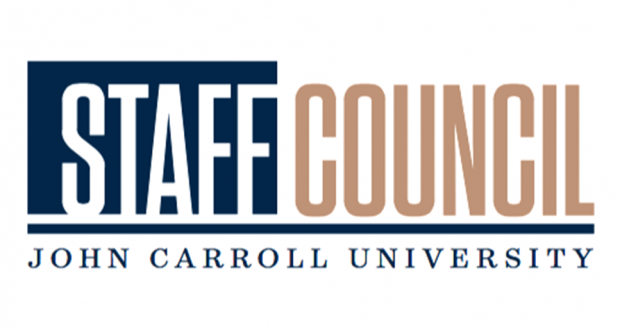 Please join Staff Council for Lunch Hour, featuring Death by Chocolate, on Thursday, February 14, 2019 from 12pm – 1pm in the Jardine Room (Lombardo Student Center). RSVP here. The deadline date for RSVP is Mon, February 11, 2019. Bring a brown bag lunch and then treat yourself to a chocolate fountain with strawberries, marshmallows and more! Lunch Hour – Food Truck! Blue Gold Days Every Friday!